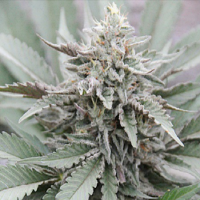 Our first automatic continues to provide satisfaction to the impatient growers speed ​​and discretion. 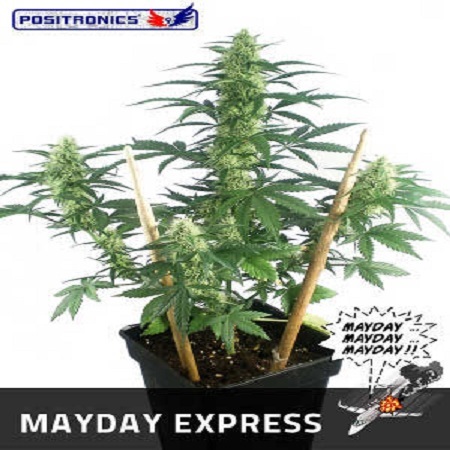 May Day Express Auto Feminized Cannabis Seeds by Positronics Seeds: Our first automatic continues to provide satisfaction to the impatient growers speed ​​and discretion. May Day is the result of crossing our Misty 80s, early and compact plant, with females receiving Low Ryder # 2. The offspring is classified and organized in batches depending on the recipient female used. 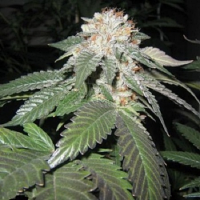 Lots that do not possess the characteristic of auto-flowering always rejecting. Very compact plant that is reminiscent of a small fir Christmas. It has a very short distance intermodal small leaves that make it go unnoticed. It stays green and healthy without extra power. The final height achieved is determined by the time of planting and container size. 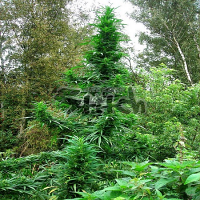 They are plants that do not reach one meter in height at its finest. May Day is ideal for urban culture and discreet. AROMA: Soft acidic smell with hints of lemon and quince. It will be appreciated more if grown in biological systems. EFFECT: Mild with a slight feeling of euphoria. 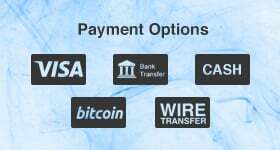 Ideal for consumers unusual or combine with other activities. 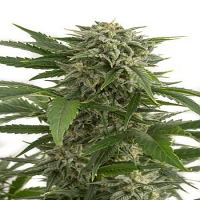 OUTDOOR: can be planted from March but the maximum growth potential through the month of May. For this reason is called May Day. Plants will be ready two months after sowing. The height range between 60 and 120cm in the best conditions, development depend on sun exposure, container size, frequency, quality and amount of irrigation. 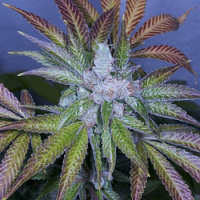 Planting after the month of May can be very satisfactory; increase the quality. Care should plant exposure to cold is limited.